There was however a problem with this story of gender discrimination. 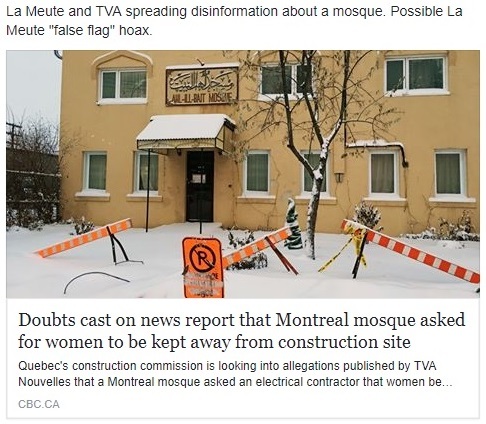 After two days of investigation, the Quebec Construction Commission has found no sign whatsoever that anyone associated with two mosques in Côte-des-Neiges asked for women to be excluded from a work site outside their doors — ever. That’s the conclusion of the CCQ’s report, based on 10 meetings with witnesses from the construction companies involved, and with two mosques in C.D.N. — the Ahl-Ill Bait and the Baitul-Mukarram — as well as with the women allegedly targeted by the unusual, anti-feminist requests. 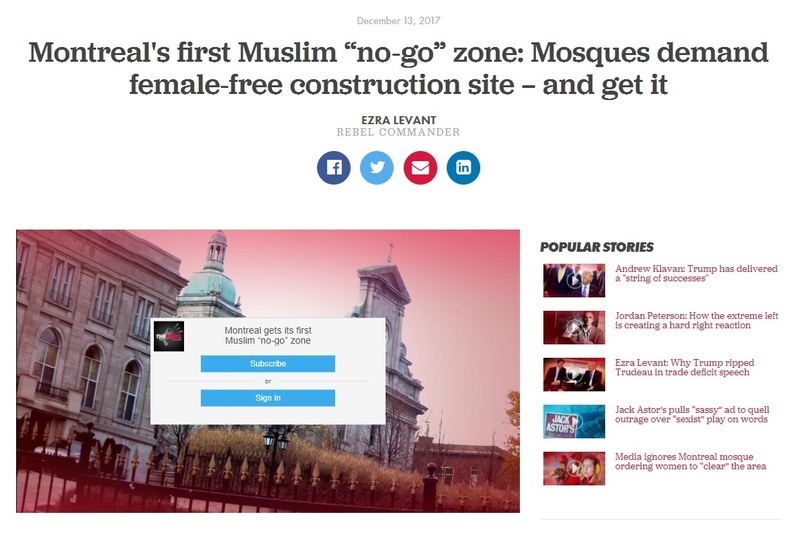 The controversy erupted on Tuesday, when TVA News reported that one of the two mosques had requested women not be allowed to work near the mosques on Fridays, the most important day of prayers for Muslims. 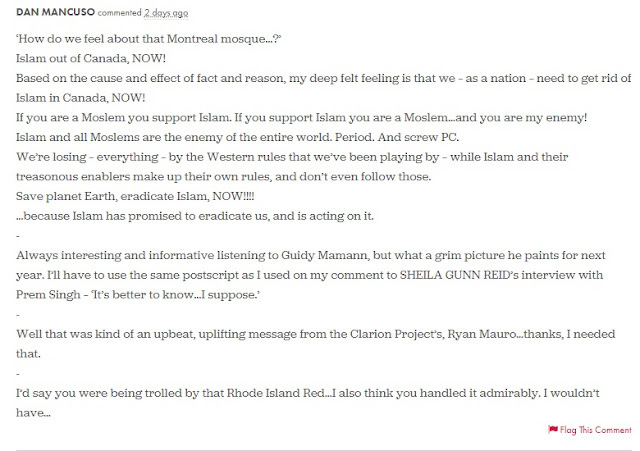 TVA did not specify which mosque. But it initially stated a clause was written into a contract signed with the excavation company G-Tek, which was laying electric cables, and/or the signalling subcontractor Map Signalisation, both of which were working on or near the mosque’s property. 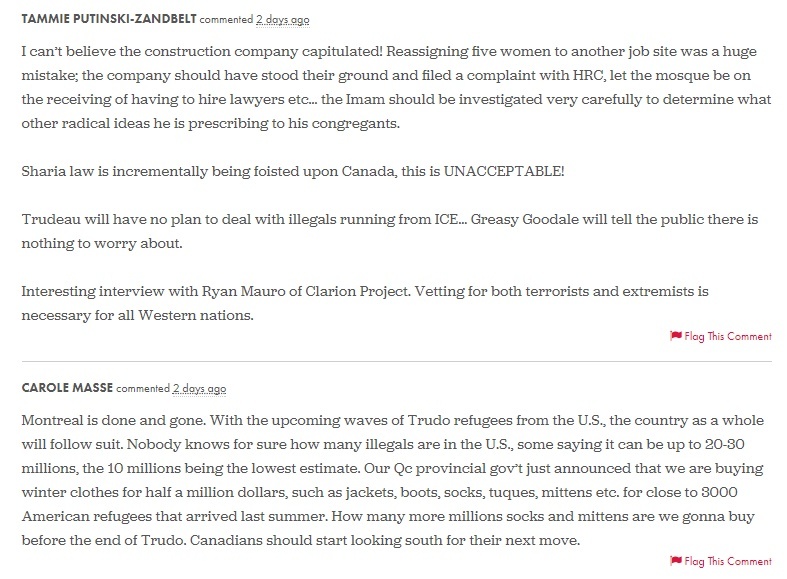 Scrummed in Quebec City, Diane Lemieux, the president of the CCQ, said it appears that women may indeed have been moved from one part of the site to another, as part of the normal management of the work site. But these shifts were made as a result of a surplus of workers on-site, or because workers were needed elsewhere, she said. 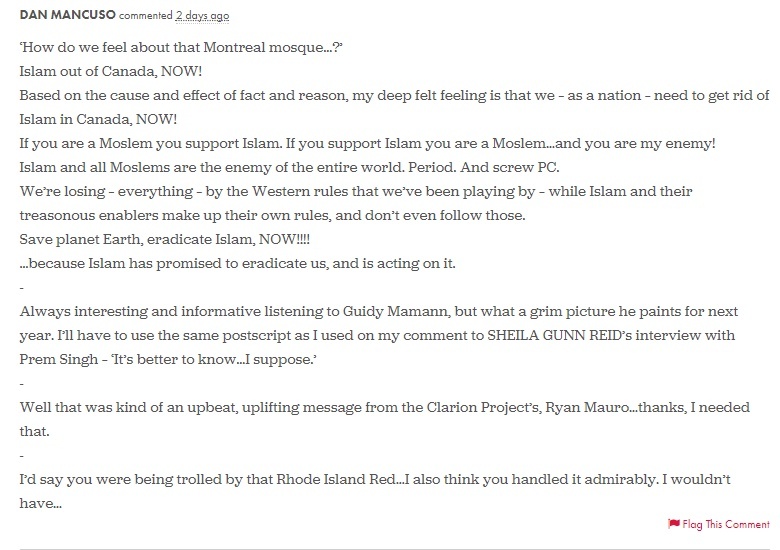 Lemieux repeatedly insisted that no one who met with the CCQ, including the women, said there was ever any request made, formally or informally, in relation to the mosques’ activities. The damage, of course, has been done. 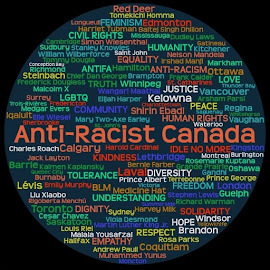 Already Wednesday, representatives of the Ahl-Ill Bait mosque, at the centre of the firestorm, said they had received many hate messages and threats. They called the police after one person even threatened to burn it down. 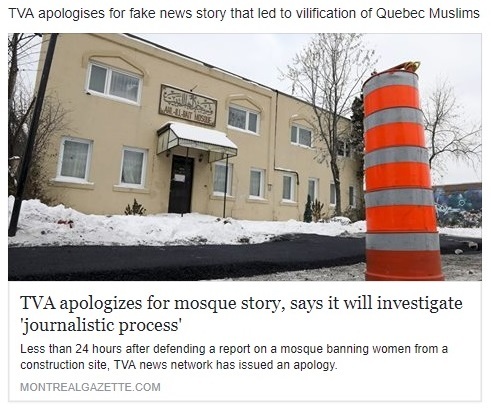 The TVA news network apologized Friday for a controversial and since debunked report on mosques banning women from a nearby construction site, but a national Muslim organization says the network needs to go further. Now while La Meute claimed that they called off their protest, Hallak and others (including members of the Northern Guard, one of whom was wearing his vest identifying him as a member, as well as members of La Meute and Storm Alliance who were not in identifying clothing) protested anyways. It hasn't been a year since a man walked into a Quebec City mosque and murdered six worshipers while injuring others. It seems that some are eager to see a repeat of the tragedy.